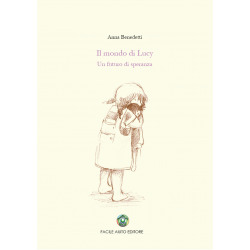 This book tells the story of Lucy, a special child who brought love and hope. Mother Anna writes on these pages every little step taken with her husband Gianluca and tells us about a choice made with courage and love, in a moment when fear and despair were taking over. 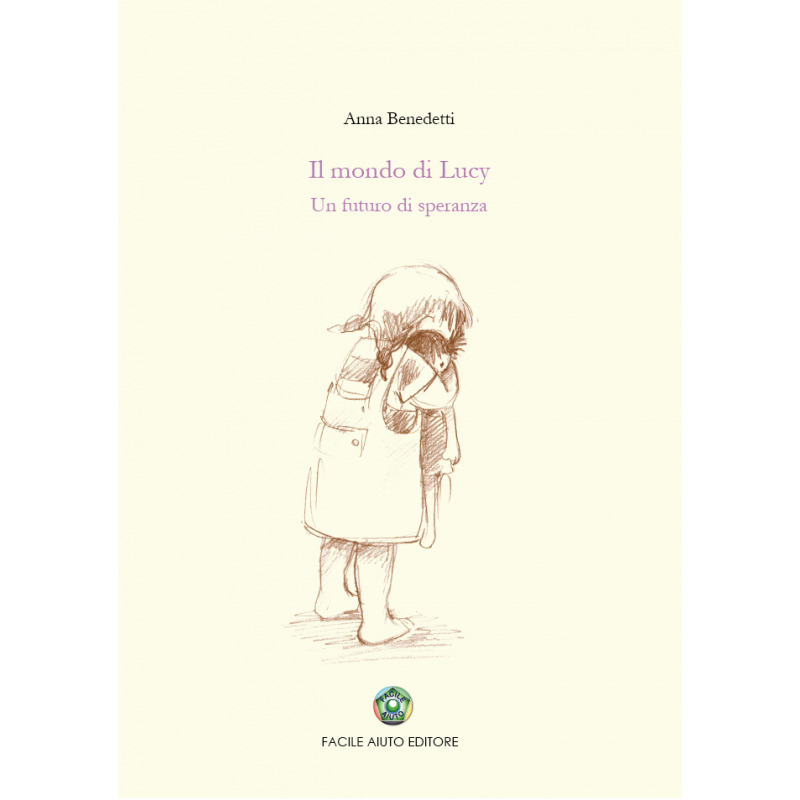 It is a positive story that, through drawings and photos, makes us reflect and offers a new perspective, with the deep desire to give help to someone by transmitting hope and giving the light that Lucy has brought in the lives of her parents and all the people near her. All of us, through our choices, can leave a trace of light, a positive sign for a better world.